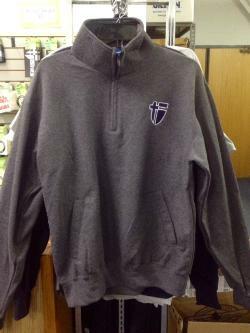 The spirit wear items available in the shop are in limited quantity. Please visit the shop to see our collection. 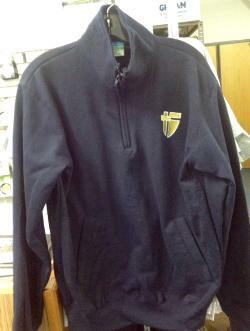 Each activity or sport will have a parent meeting at the beginning of its season during which spirit wear can be ordered specific to that sport. Be sure to attend or get the order form when it becomes available.